Here the accuracy and computation time of the training of simple fully-connected neural networks using numpy and pytorch implementations and applied to the MNIST data set are compared. 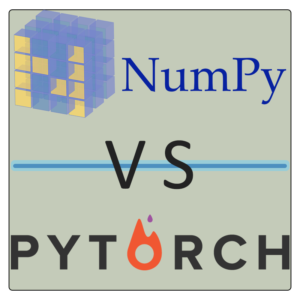 The Adam optimization algorithm in numpy and pytorch are compared, as well as the Scaled Conjugate Gradient optimization algorithm in numpy. Additional comments and explanations will be added shortly. If you have suggestions or corrections, please contact Pattern Exploration. # NOT STANDARDIZING THE INPUTS!! !